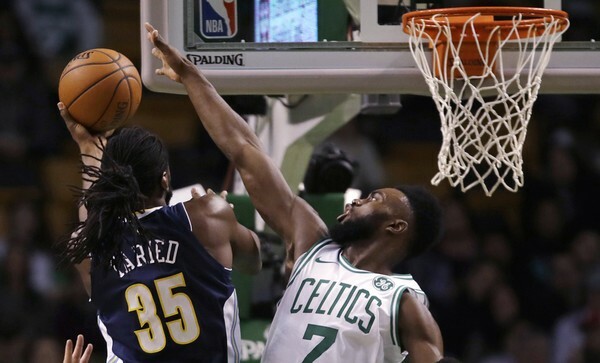 You guessed it - we've got the highlights for you right here, and while the defense wasn't where we've grown accustomed to it being at, the offense was certainly hitting with the Boston Celtics hitting 60 percent from the floor. I won't say it was a great game to watch, but it had it's moments and a few signature plays, including a pretty epic dunk from Jaylen Brown early on. So, if you hate the Denver Nuggets, or just want to see Jayson Tatum get his stroke back after a one-game slump, hit play on that video above.